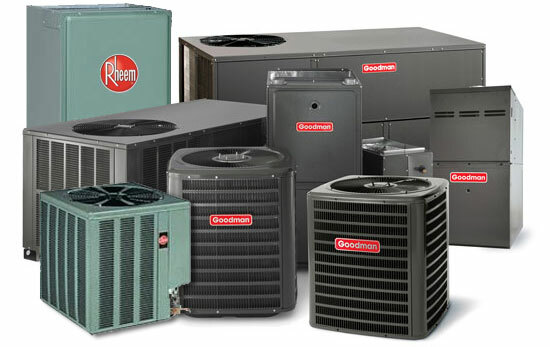 We offer replacement units for your residential or commercial location. 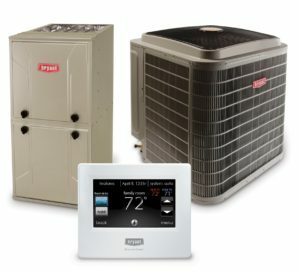 From Heating units and Air Conditioning units to all-in-one units (package units), we have you covered. We carry most premier brands and models. We believe we can beat or match any competitors pricing because we keep our overhead costs to a minimum and our operations simple and efficient. We also offer financing options to meet your budget! 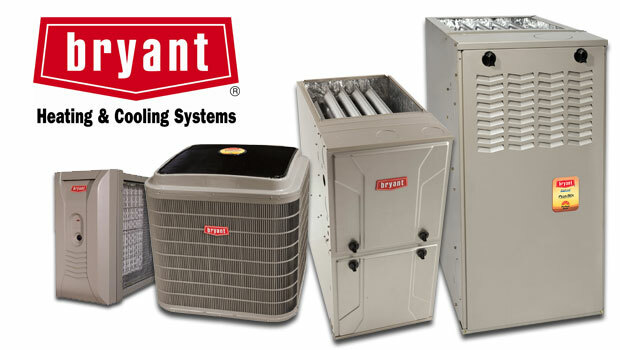 Call today for a free quote (731-300-1030) or simply fill out the Replacement Unit Quote Form at the bottom of the page. 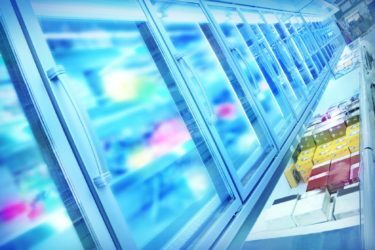 We offer a variety of commercial coolers and freezers for our customers: both walk-in coolers and reach-in coolers. We supply the cooler/freezer and we install the system as well. Whether it's a restaurant, gas station or any other business, we've got you covered. You can expect a quality product along with top notch service from our certified technicians. 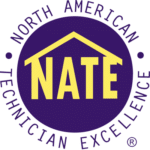 Feel free to give us a call for more information at 731-300-1030 or simply fill out the Replacement Unit Quote Form at the bottom of the page. A water heating system is very important to the common household. It's an essential element for running hot water for a wide range of uses. 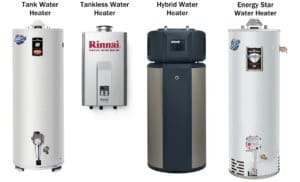 We offer both water heaters and boiler systems (Residential and Commercial) to meet whatever need you might have. Whether it's a unit for a new home/project or a replacement unit to take the place of an old unit, we've got you covered. We will get you the lowest price possible and will do our best to make sure you are satisfied! Simply give us a call for a free quote at 731-300-1030 or fill out the form at the bottom of the page. Geothermal Heating & Cooling systems are very efficient. 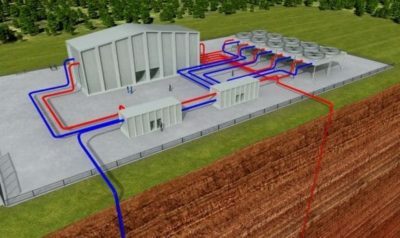 This system takes advantage of the stable temperature underground by using a piping system. Water flows through the piping system or "loop" system to exchange heat between your home, the ground source heat pump, and the earth. This provides geothermal heating, cooling and also hot water. 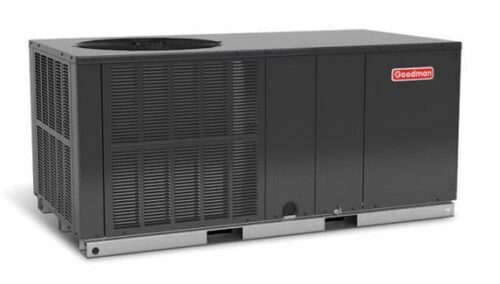 Whether you need an entire system or just an appliance, such as a heat pump, our Jackson TN Heating and Air Conditioning team has what you need. Your satisfaction is our goal. If you would like a free quote or would like to know more don't hesitate to give us a call at (731) 300-1030. 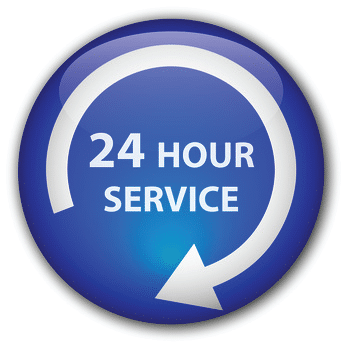 Remember, we have 24 hour service around the clock. If you have an emergency our Jackson TN Heating & Air Conditioning team is here for you!